• Launched best-sellers, FingerTec AC900 (Fingerprint Door Access and Time Attendance Model) and TA100 (Time Attendance Model) to the worldwide market. 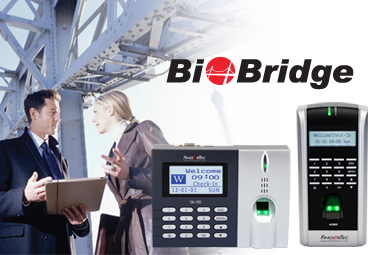 • Launched BioBridge SDK, A System Development Kit for FingerTec product. • Launched Online Fingerprint Identification System (OFIS) PC-Based Fingerprint Sensor. • Recipient of Deloitte Touche Tohmatsu Technology Fast 500 Award.